As a part of our initiatives for Atlanta's art community we provide our services to a variety of small businesses, in both traditional and non-traditional creative fields. See our projects below! 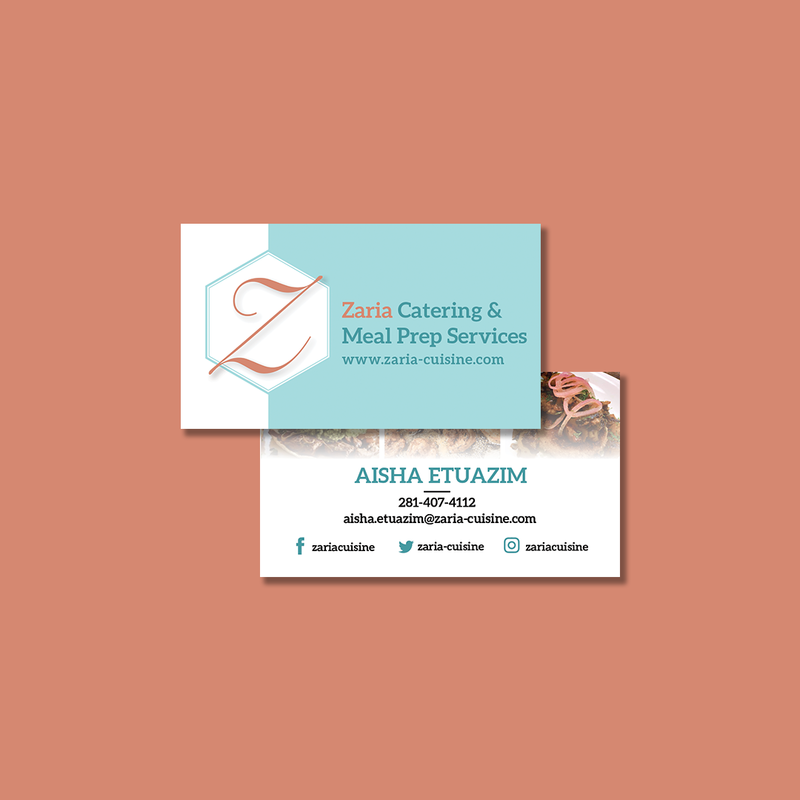 We started developing Zaria's brand with a logo that's classy and bold and later developed a matching business card design.